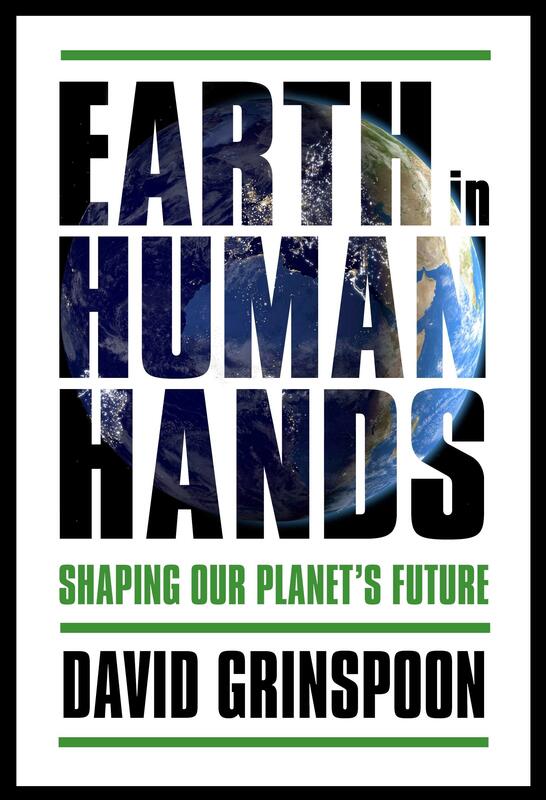 You can pre-order David’s new book, Earth in Human Hands, NOW!!! Click me! David’s new book about the anthropocene era, EARTH IN HUMAN HANDS, drops December 6th, 2016!!! Stay tuned for more details! David is co-hosting a new StarTalk spin-off radio show, called StarTalk All Stars! 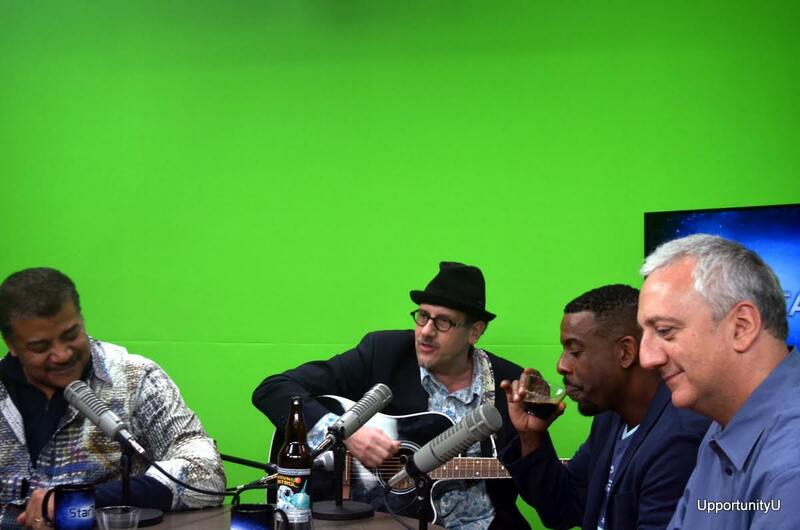 Check out the hilarious “Astrobiology Blues” song that David sings with Neil DeGrasse Tyson, Chuck Nice, and Mike Massimo! Old Skool House Band of the Universe patio recording! Check it out y’all!